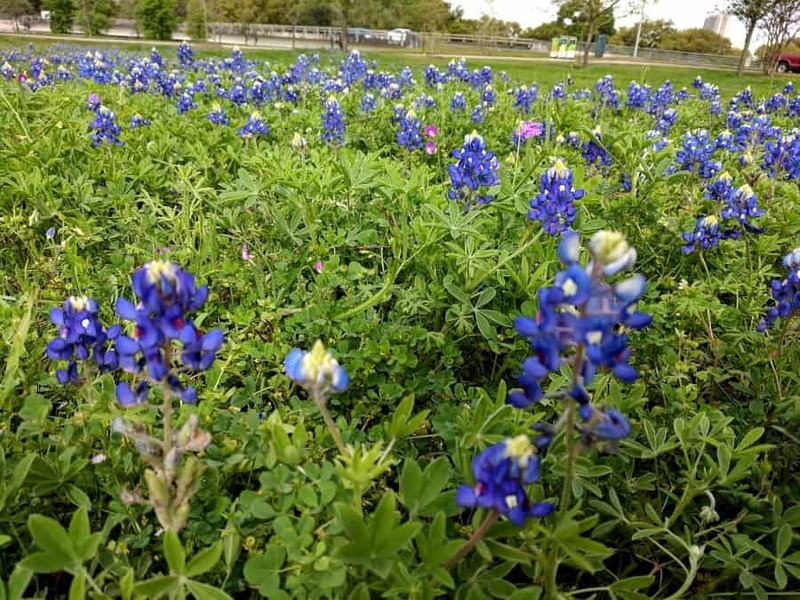 Home»All»Where To Find Bluebonnets, Around Houston, In 2019! Spring is here and bluebonnets are popping up around Houston. Here are the spots we’ve confirmed… with a map. If you’ve seen bluebonnets this year… please tell us where! Also, if you head out for photos, watch out for ants and keep it as nice as you found it. So… no picking, trampling or littering please! Brays Bayou at Almeda and South MacGregor, behind Hermann Park – Fudruckers and Luby’s are right across the street. There is a flat wildflower site, plus lots of bluebonnets on the steeper banks of the bayou. Bayou Parkland at Hermann Park on Almeda, south of South MacGregor – Free public parking in the parking lot. This is a quiet (and mostly unknown!) part of Hermann Park. 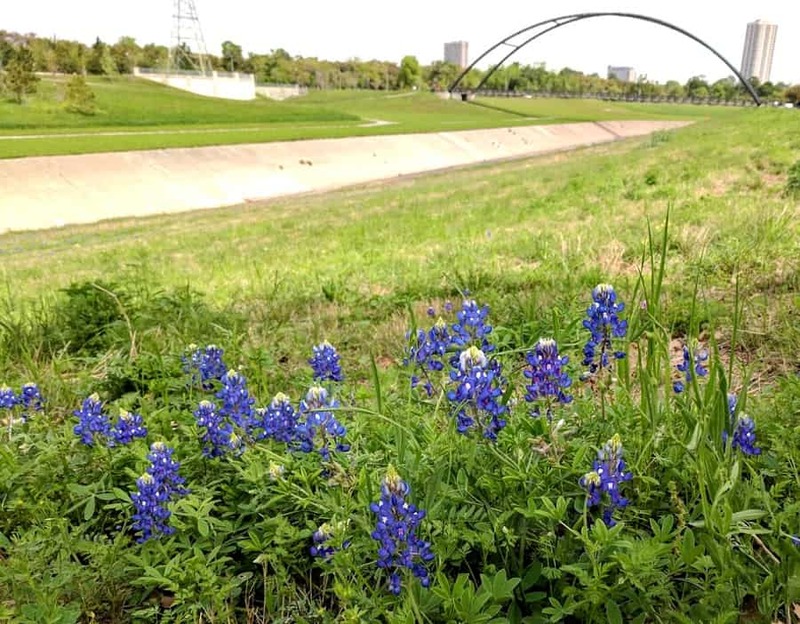 Right on the banks of Brays Bayou, you will find tons of bluebonnets… plus you might be able to get the Bill Coats Bridge in the background. Blessington Farms – This is a farm with strawberry picking and fun farm activities. You pay to get in, but if you are there, there is a small hill with bluebonnets and wildflowers that is good for photos. It’s very small (but good for close ups)… so no stomping on flowers! 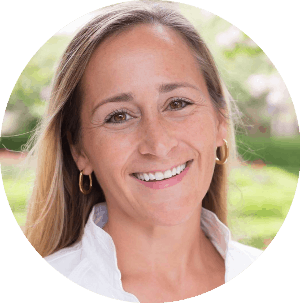 105 towards Brenham – Thanks Kristen! Brays Bayou at/near Fonde Park. There are large patches all over the bayou, they get thicker as you walk the trail towards Spur 5. Thanks Maria! TMC Transit Center – Right in the Medical Center. Find them right at the TMC Transit Center METRORail stop, between the train and MD Anderson. Take the train or bus because there isn’t much parking! W TC Jester and 34th at White Oak Bayou! Waugh Drive Clover Leaf, by Spotts Park E TC Jester just south of 610. Also, for more bluebonnets in Texas, check out Texas Bluebonnet Sightings and Visit Brenham!